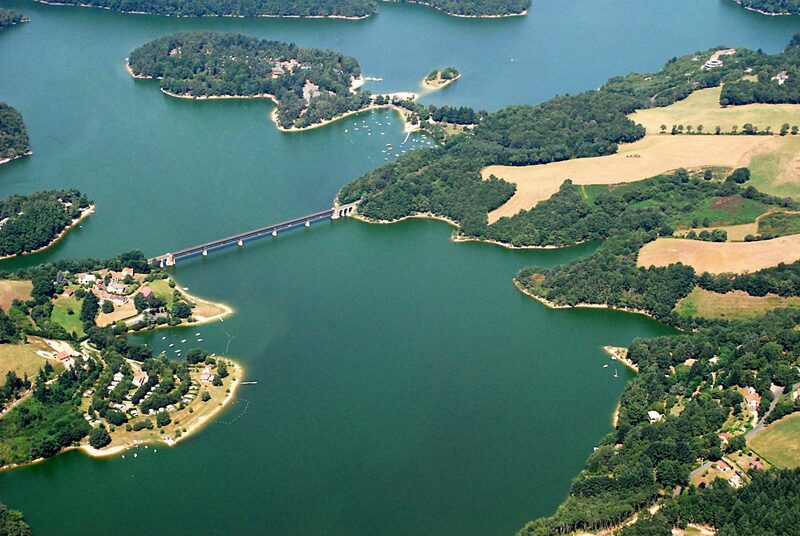 On the Camping du Viaduc in the south of Cantal in Auvergne-Rhône-Alpes you will find 65 campsite pitches. 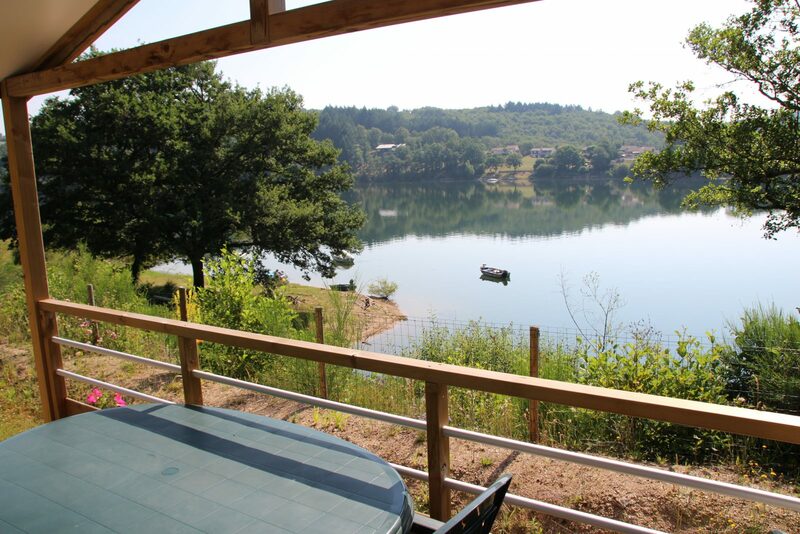 The campsite set on 2 hectares of terraced land on the banks of the lake Saint Etienne Cantalès between the Lot and the Aveyron. 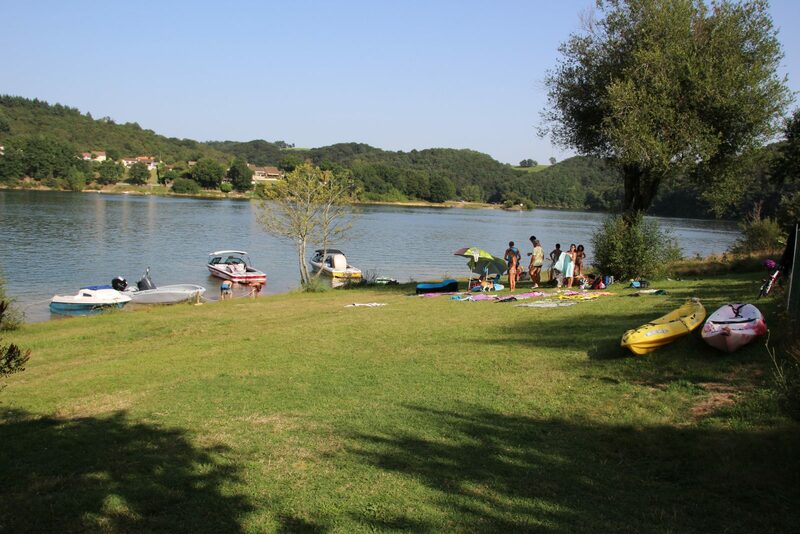 The little campsite offers a warm welcome and a family site for the best holidays.